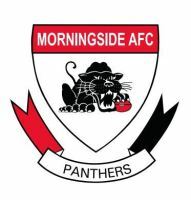 Morningside ball magnet Paul Shelton has opened up a handy seven-vote lead in the Syd Guildford Trophy as voting goes ‘in camera’ for the last month of the season. 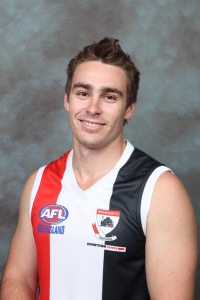 Shelton polled votes for the ninth time in 14 games against Broadbeach last Saturday week to move to 30 votes, seven clear of nearest rival Jarred Ilett. The winner of the $750 prize plus trophy will be revealed on Grogan Medal night, when votes for both player of the year awards are counted. Ruckmen Broc McCauley (Southport) and Jacob Gough (Morningside) polled three votes in Round 14 to move up the leaderboard, McCauley jumping into equal fourth place with Gough just a vote behind. Gough sits level with Redland big man Jeff White, such has been the outstanding form of the three ruckmen this season. Labrador utility Jordan Doering moved into the top 10 with strong display at half-back against the NT Thunder on Saturday.